Moving to Portland 2017 ~ I did just that, but that was in July 1990. My family and I moved to the Portland Metro area from Los Angeles and it was probably the best move I’ve ever made. 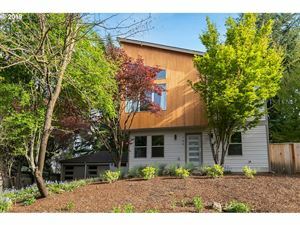 Of course, I was like any other buyer moving to Portland: I didn’t understand the lay of the land, I didn’t know about the commutes or traffic patterns and I certainly didn’t know the easiest way to get from Beaverton to Portland, but I learned. 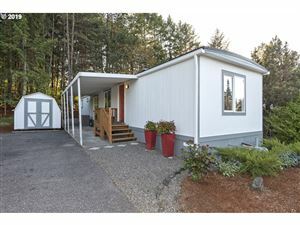 When moving to Portland 2017 there is a lot to consider. Finding out how the Portland area flows is important. The Portland area is divided into five rich and diverse areas. Within each of the five quadrants are unique Portland Metro Neighborhoods. What Are the The Five Quadrants making up the Portland Metro area? N Portland / North Portland is a diverse mixture of residential, commercial, and industrial areas. It includes the Portland International Raceway, the University of Portland, and massive cargo facilities of the Port of Portland. Slang-names for it include “NoPo” (shortened from North Portland) and “the Fifth Quadrant” (for being the odd-man out from the four-cornered logic of SE, NE, SW, and NW). 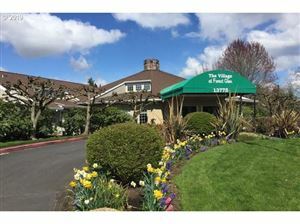 North Portland neighborhoods include: Arbor Lodge, St. John’s, Hayden Island, Piedmont, University Park. 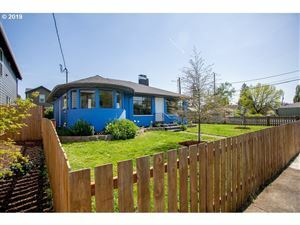 Moving to Portland ~ Think North Portland, an area connected to the industrial area of Northwest Portland by the St. Johns Bridge, located at Cathedral Park. The Bridge is a 2,067 ft long suspension bridge completed in 1931 and extensively rehabilitated in 2003-05. NE Portland / Northeast Portland contains a diverse collection of neighborhoods. 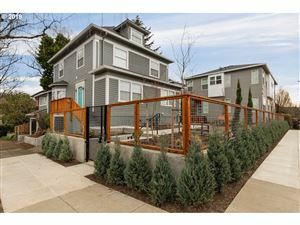 For example, while Irvington and the Alameda Ridge feature some of the oldest and most expensive homes in Portland, nearby King is a more working-class neighborhood. Because it is so large, Northeast Portland can essentially be divided ethnically, culturally, and geographically into inner and outer sections. 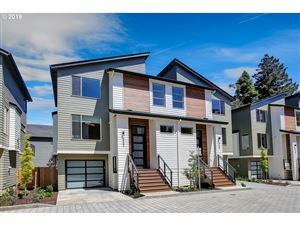 Inner Northeast includes several shopping areas, such as the Lloyd District, Alberta Arts District and Hollywood, and part of the affluent Irvington, Alameda, Grant Park and Laurelhurst neighborhoods and nearby developments. The city plan targets Lloyd District as another mixed-use area, with high-density residential development. What are Some of the Border Neighborhoods? Straddling the base of the borders of North and Northeast is the Rose Quarter. It is named after the Rose Garden, home of the Portland Trail Blazers, and also includes the Blazers’ former home, the Memorial Coliseum. The Coliseum is the home to Portland’s hockey team, the Portland Winter Hawks, of the Western Hockey League, though they often play at the Rose Garden. The newest Rose Quarter tenants are the LumberJax of the National Lacrosse League. At the base of Northeast where its border meets Southeast, an area near the Burnside Bridge has been redeveloped into a bustling nightlife and entertainment district. NW Portland / Northwest Portland includes the Pearl District, most of Old Town Chinatown, the Northwest District, and various residential and industrial neighborhoods. A range of streets primarily in Northwest Portland is named alphabetically [Read: The Alphabet Blocks] Burnside Street, the “B” in the sequence, divides the Northeast and Northwest quadrants of the city from the Southeast and Southwest.The Pearl District is a recent name for a former warehouse and industrial area just north of downtown. Many of the warehouses have been converted into lofts, and new multistory condominiums have also been developed on previously vacant land. The increasing density has attracted a mix of restaurants, brewpubs, shops, and art galleries. The galleries sponsor simultaneous artists’ receptions every month, in an event known as First Thursday. Further west is the compact but thriving NW 21st and 23rd Avenue restaurant and retail area, the core of the Northwest District. Parts of this area are also called Uptown and Nob Hill. Nicknames include Snob Hill and Trendy Third. The residential areas adjacent to the shopping district include the Alphabet Historic District (with large Victorian and Craftsman homes built in the years before and shortly after 1900) and a large district centered around Wallace Park. The neighborhood has a mix of Victorian-era houses, apartment buildings from throughout the 20th century, and various businesses centered around Legacy Good Samaritan Medical Center. The Portland Streetcar connects Nob Hill to downtown, via the Pearl. 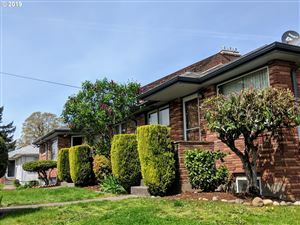 West of the developed areas is the northern portion of Portland’s West Hills, including the majority of extensive Forest Park and the Willamette Heights, Hillside, Sylvan, Skyline and Forest Heights neighborhoods. This area also include the areas surrounding OHSU (Oregon Health & Sciences University). SW Portland / Southwest Portland is one of the five quadrants making up the Portland Metro Area. It is bordered on the west by I-5; on the north by I-5, SW Pasadena St., and SW Pomona St.; on the east by SW 49th Ave. and Kerr Parkway; and on the south by SW Kruse Ridge Dr. and the southern border of the Portland Community College Sylvania Campus. 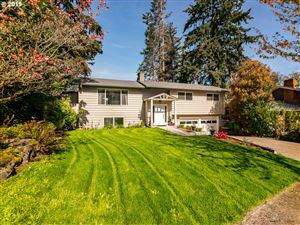 The neighborhood is adjacent to the city of Tigard on the west, the neighborhoods of Ashcreek and Crestwood on the north, West Portland Park on the north and east, and the city of Lake Oswego on the east and south.The campus of PCC Sylvania occupies much of the neighborhood. Lesser Park (1988) is also located here. 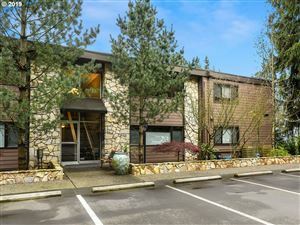 Also being located close to SW Portland are areas of Beaverton, Tigard, and Lake Oswego. Finding out about the areas is something I help my clients with. 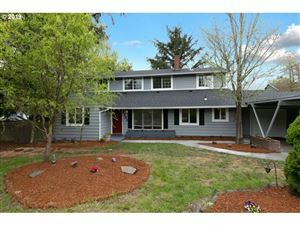 There is sure to be a place you can call home in a Portland Neighborhood that you like. If you’re not familiar with the lay of the land, your relocation to Portland should be considered an adventure. 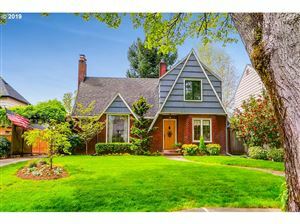 Where else can you see century old historic properties FOR SALE in the Laurelhurst neighborhood, for example. 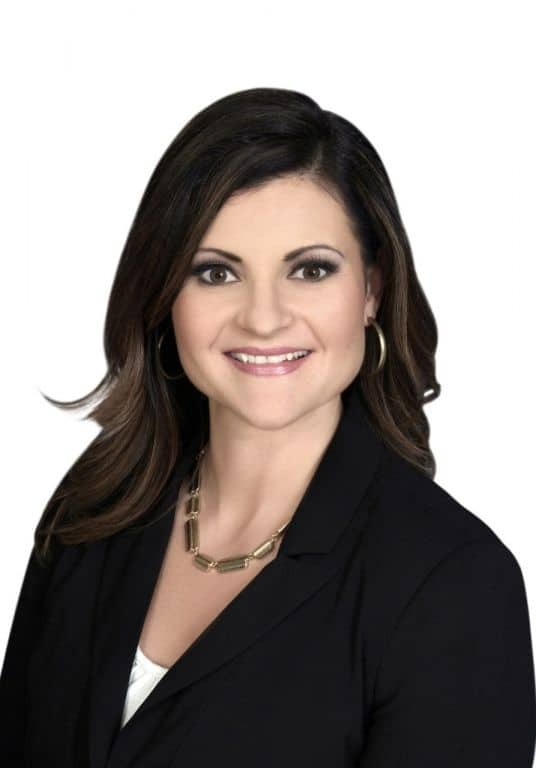 From the urban areas of NW (The Pearl District, The Alphabet Blocks) to the SW suburbs, I know the neighbors and have assisted many buyers with their relocation move. 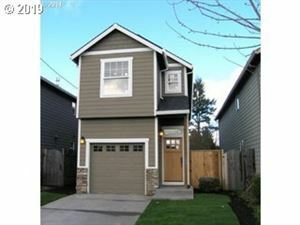 For an in-depth consultation about your plans to relocate to Portland, please feel free to contact me.
. . . Call and ask! Then we have the ‘BURBS!! 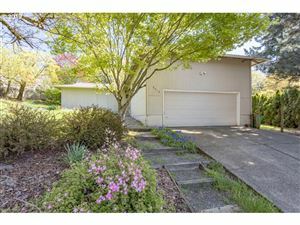 The City of Hillsboro is another ‘burb which is very centrally located to the high-tech corridor of the Silicon Forest. 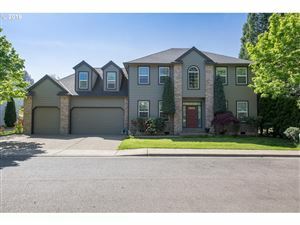 The City of Tigard is also a lovely suburb with homes that are a little further north of the Portland Metro proper area. No matter what your decisions might be, the Portland Oregon area is one of the nation’s best-kept secrets. From the Downtown Center City, drive due west for about one hour and hit the Oregon Coast. Not into the sand and salt-sea air? Drive about one hour due east and hit the slopes! Mt. Hood is opened yearlong. Are you into hiking, biking, and wine tasting? We have it all! 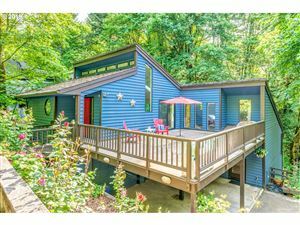 Contemplating a relocation move to Portland, Oregon? Perhaps you’ve landed a job and are relocating due to employment related reasons? Or, maybe the affordable cost of living brings you to town, especially if you’re moving up from California, or heading west from the East Coast. You are in the right place. Portland has long been considered one of the nation’s top ten livable cities.